Bronze Saints. 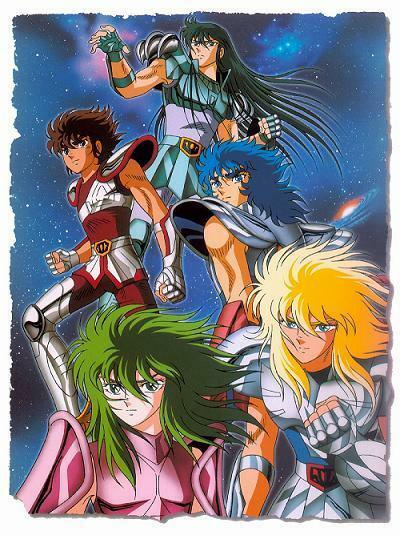 Seiya, Hyoga, Shiryu, Ikki and Shun. Wallpaper and background images in the Saint Seiya (Knights of the Zodiac) club tagged: saint seiya bronze saints. This Saint Seiya (Knights of the Zodiac) photo contains मोबाइल फोनों के लिए, हास्य पुस्तक, मंगा, कार्टून, एनीमे, कॉमिक बुक, and manga. I like too but dragon for me It 's the best! !